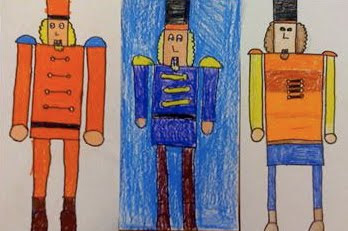 I was struggling with what to do with my 3rd graders this year for the holiday, and then stumbled upon this lesson on drawing a nutcracker. The kids loved it...and I LOVED the results!! My students used rulers, and did not use tracers. This way, all the results were varied. 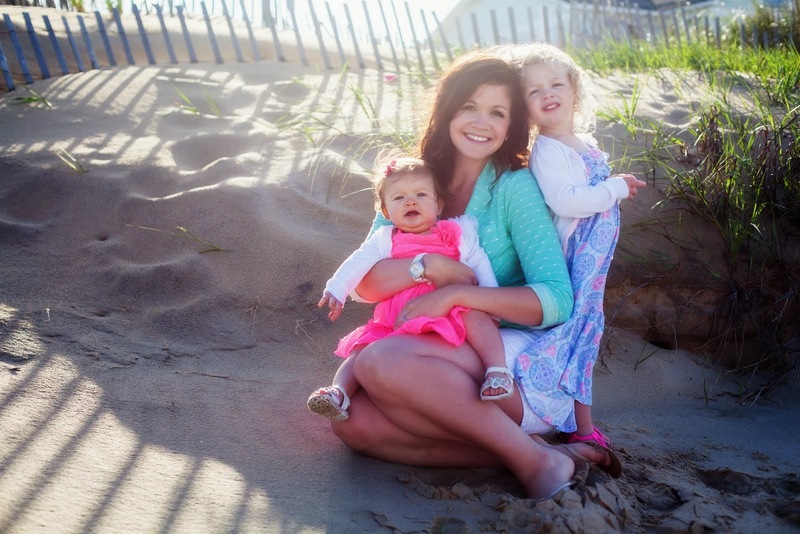 I gave you an award today on my blog, so come over and take a look!